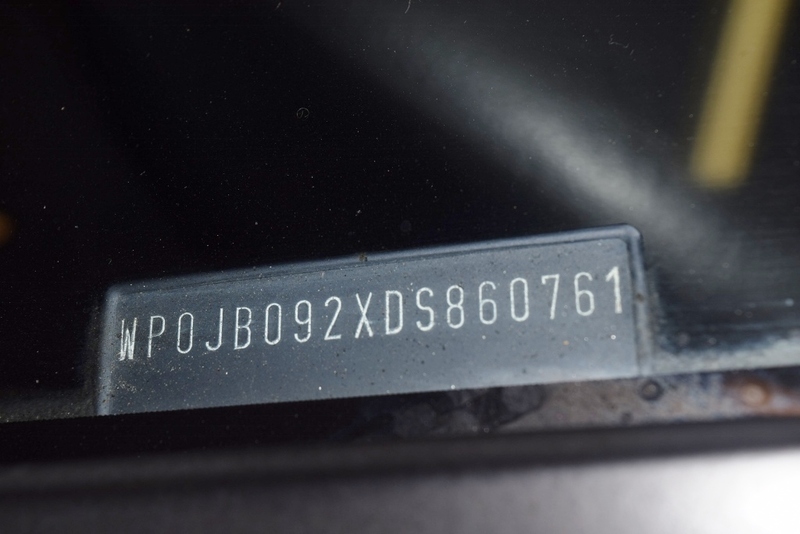 For those who like to decode VINs, this car’s VIN is WP0JB092XDS890761. 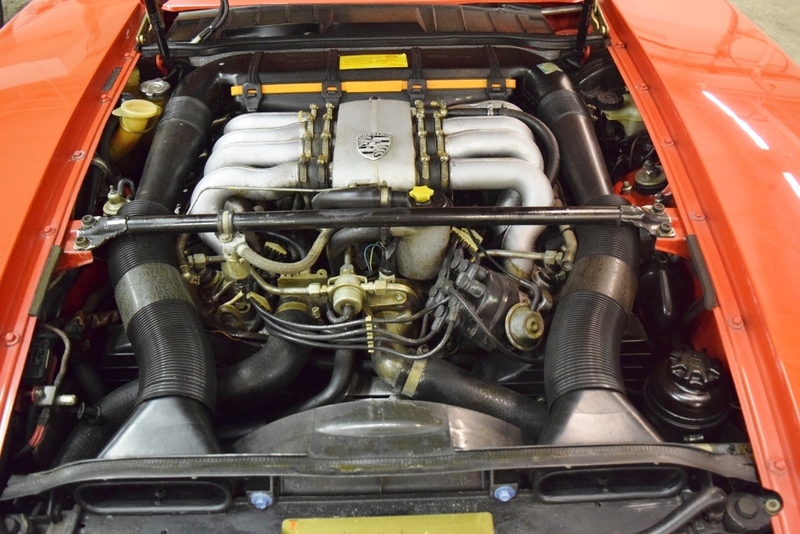 An Exceptional Example! 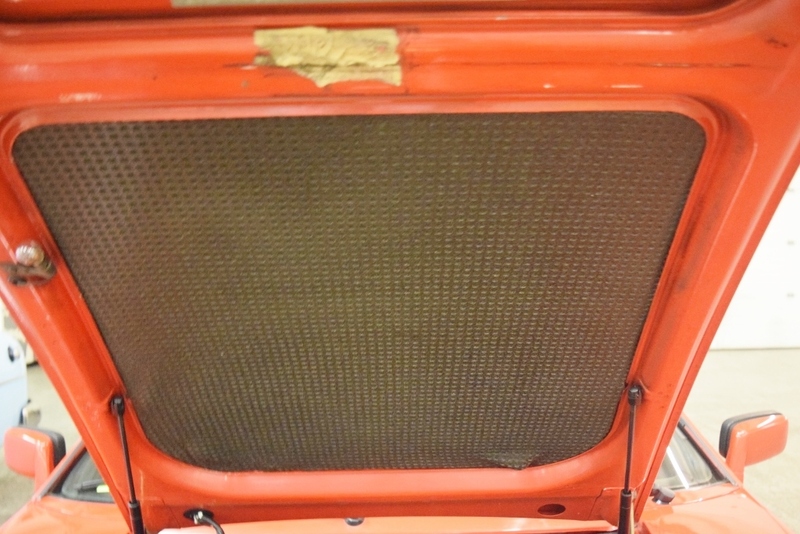 The seat upholstery is leather and is finished in Black. 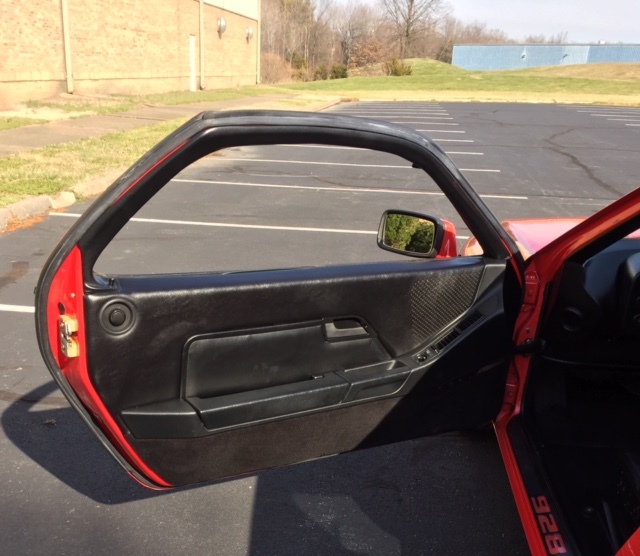 This car has 6-way power seats for both the driver and passenger which are adjustable at the touch of a finger. 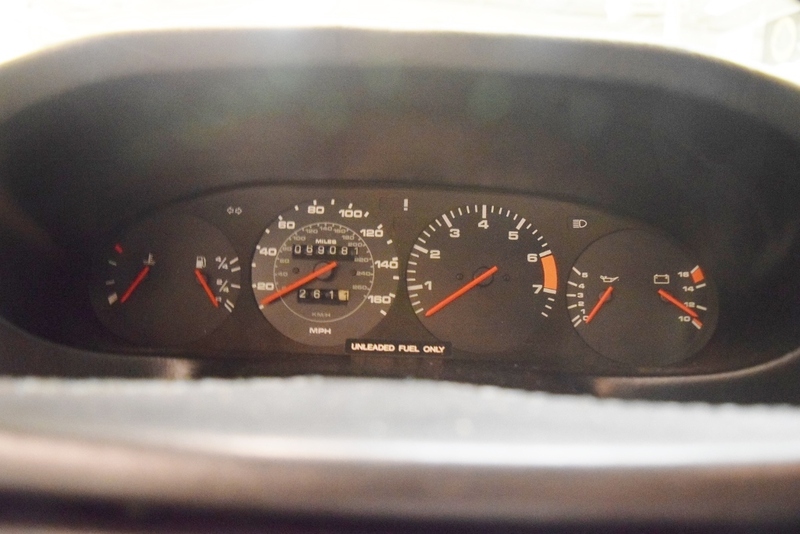 The dash has a single crack but is otherwise in very good condition. 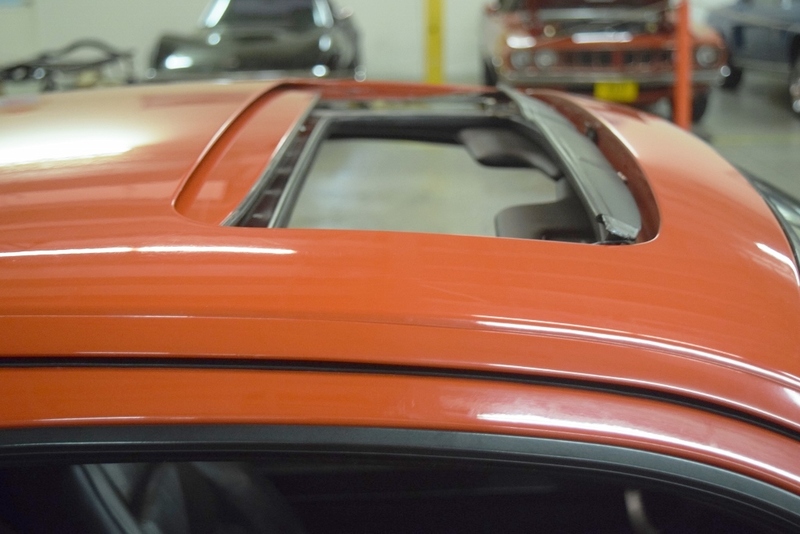 This is a sunroof model and the headliner is in very nice condition. 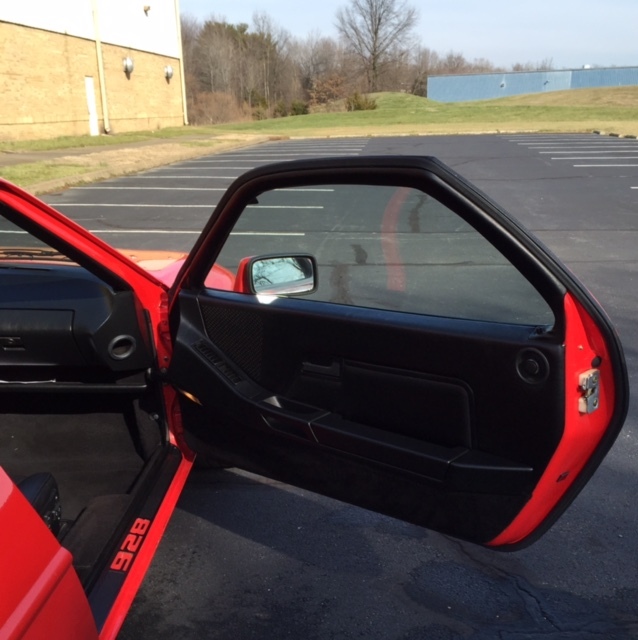 The jump seats in the rear make this car ideal for 2 adults and 2 young children or two adults and a pile of luggage! 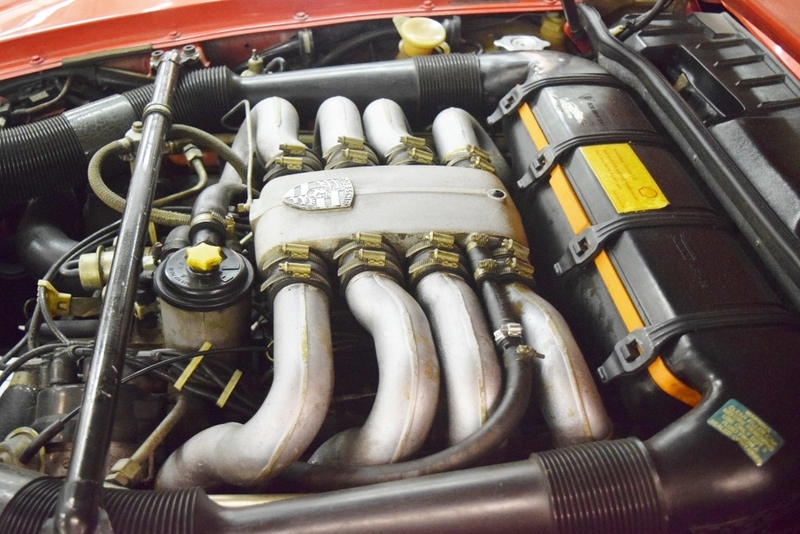 The “S” engine is a 4.7 liter V-8 producing 234 hp. 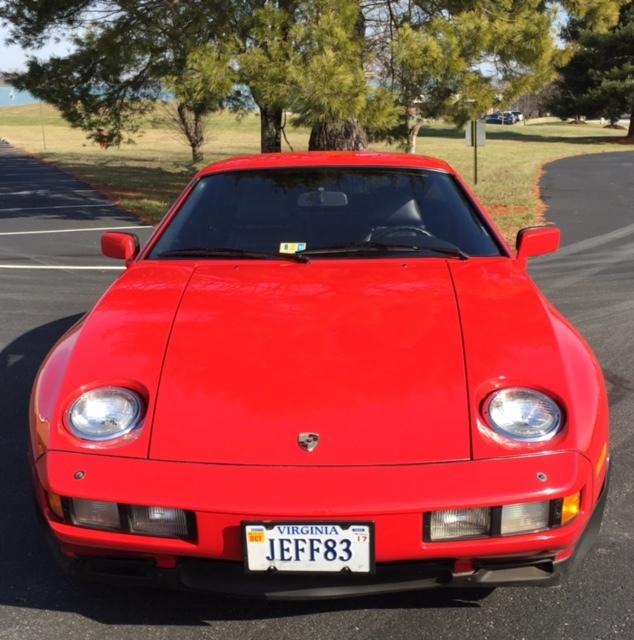 The odometer reading is 69,079. 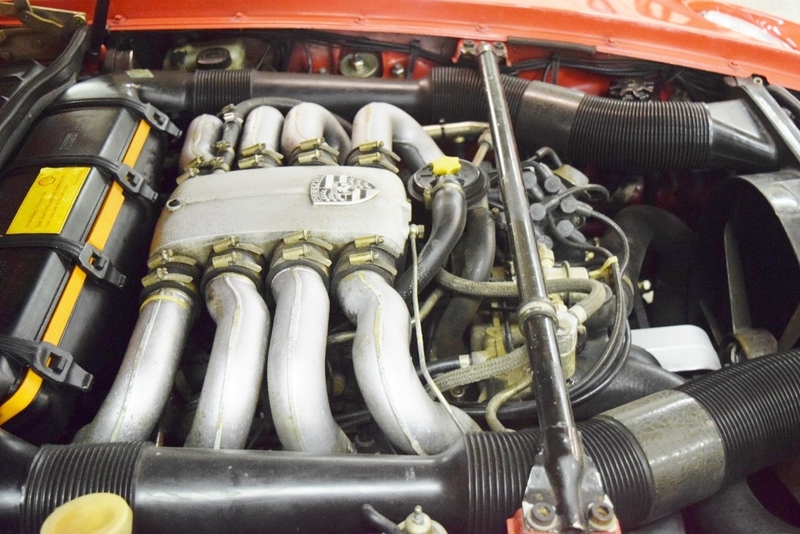 The engine starts right up and runs strongly through each of the car’s 4 gears. 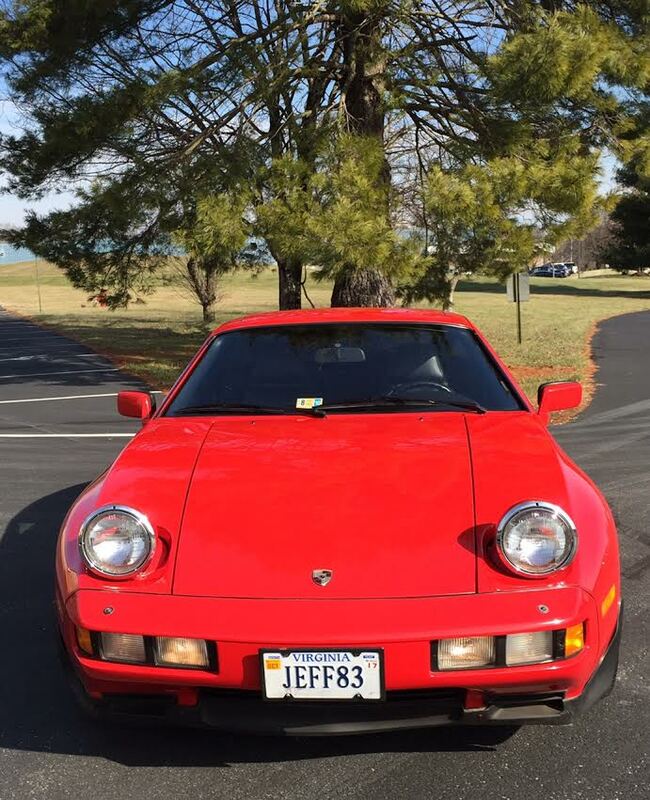 The transmission is the 4-speed automatic that shifts properly. 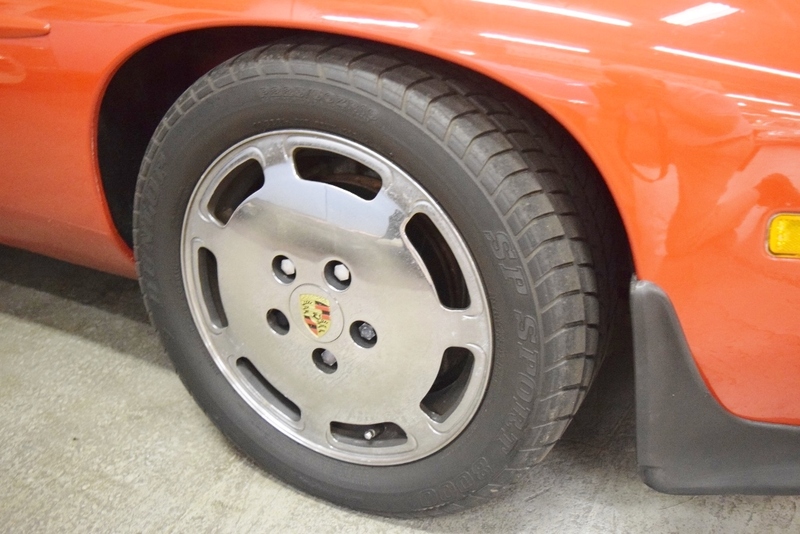 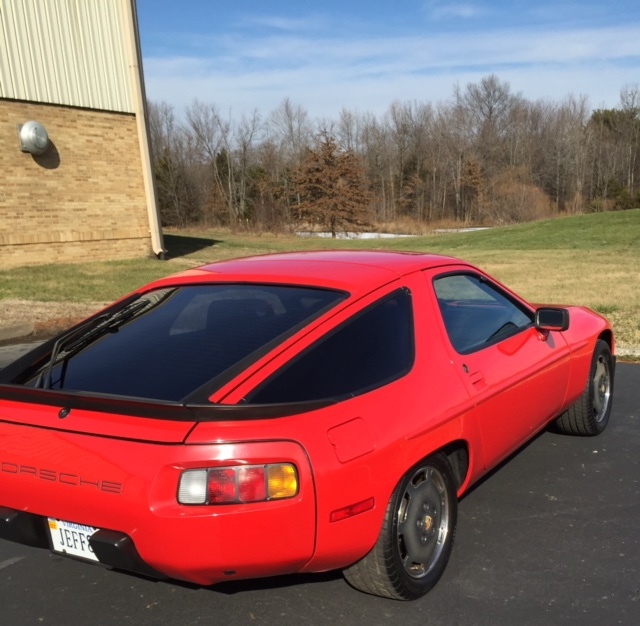 Nothing stops like a Porsche and this 928S is no exception. 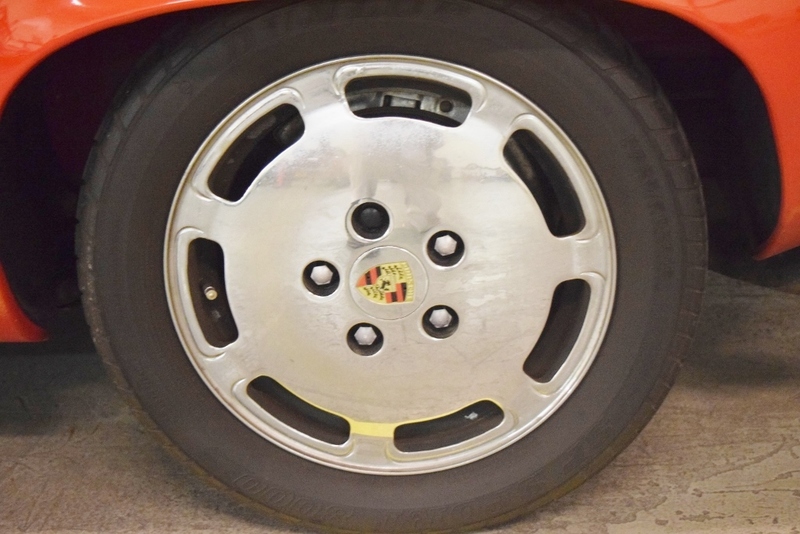 Power disc brakes on all 4 wheels bring this vehicle to a quick and safe stop regardless of the speed. 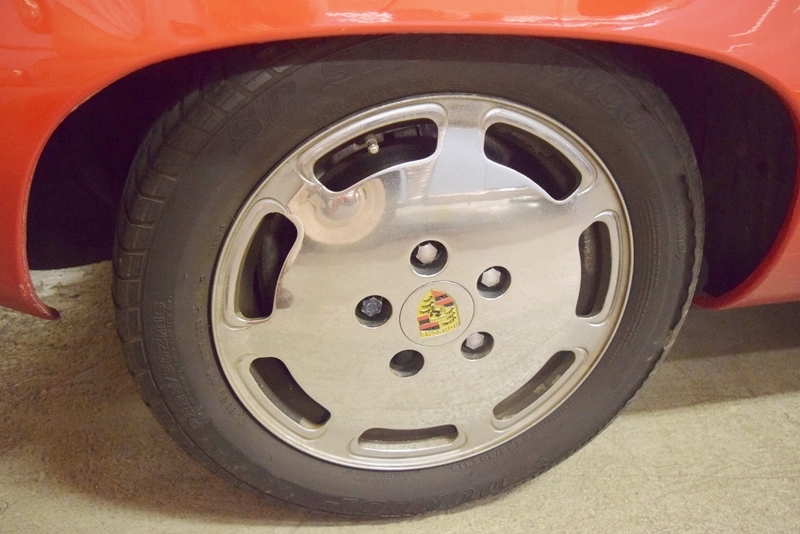 The chrome Porsche wheels have Dunlop 225/50ZR16 speed rated tires that look virtually new. 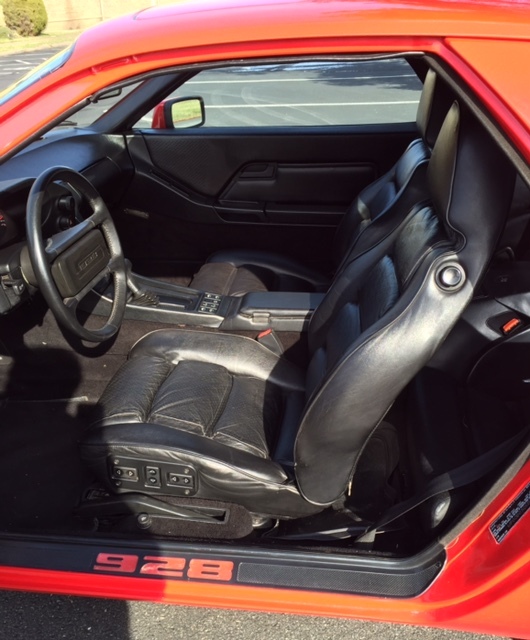 With power leather seats for both the driver and passenger, each can adjust the seat to exactly their needs. 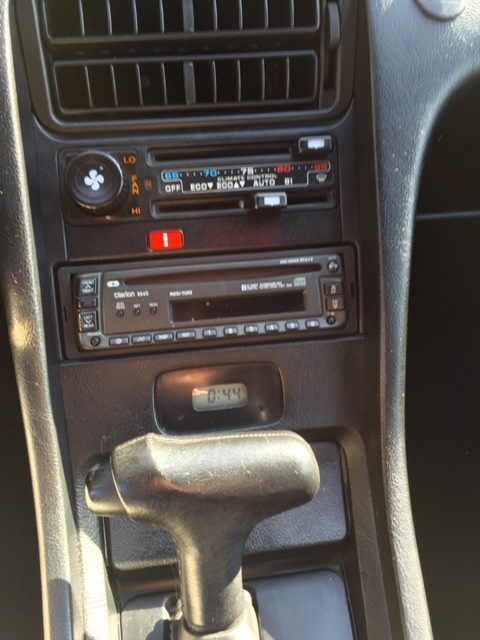 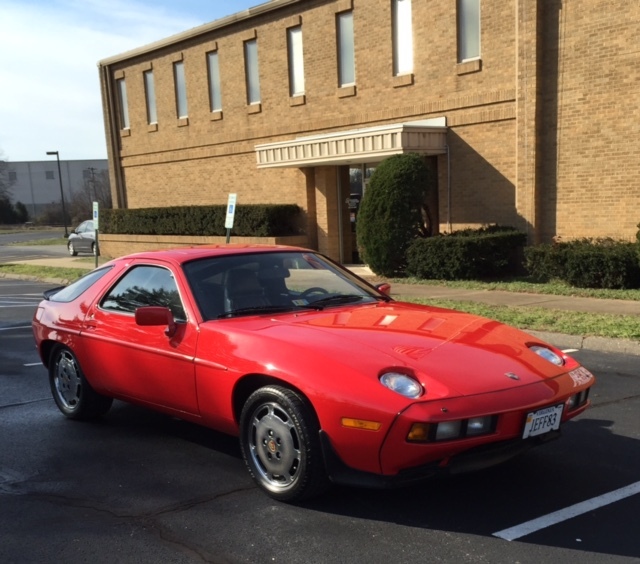 This 928S has automatic climate control, so it constantly keeps the car at the temperature you select. 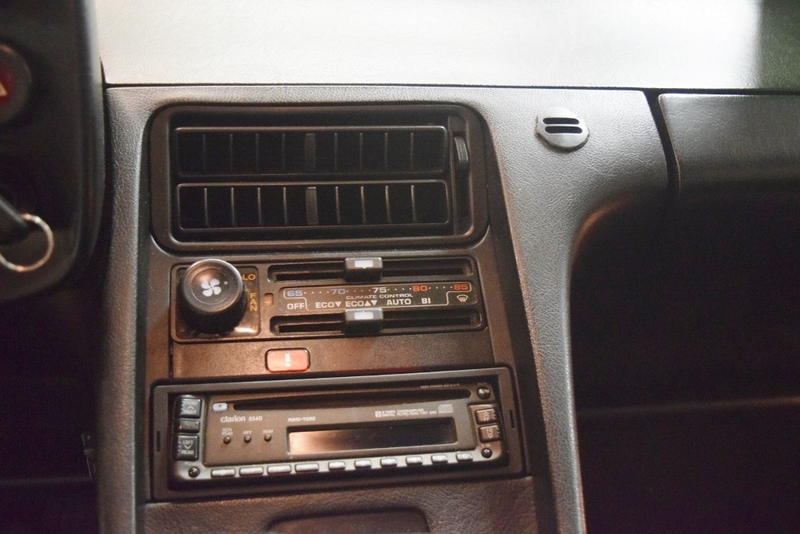 It is a car where virtually everything works—horn, lights, wipers, turn signals, etc.—so it is ready for your driving pleasure. 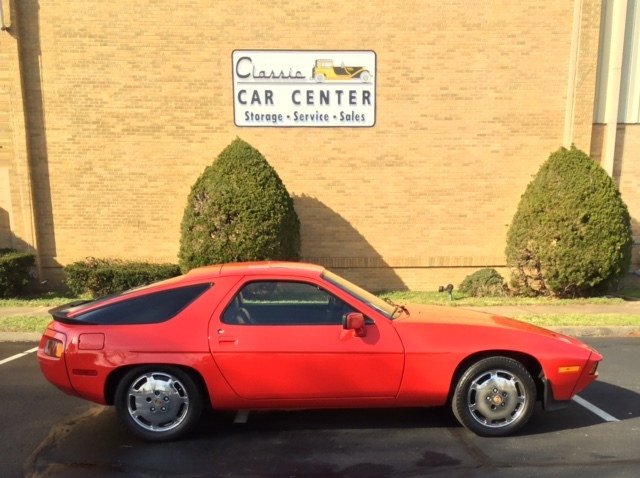 With a bulging notebook of records and receipts dating back to 1996, this is a car that has been conscientiously cared for by its owner. 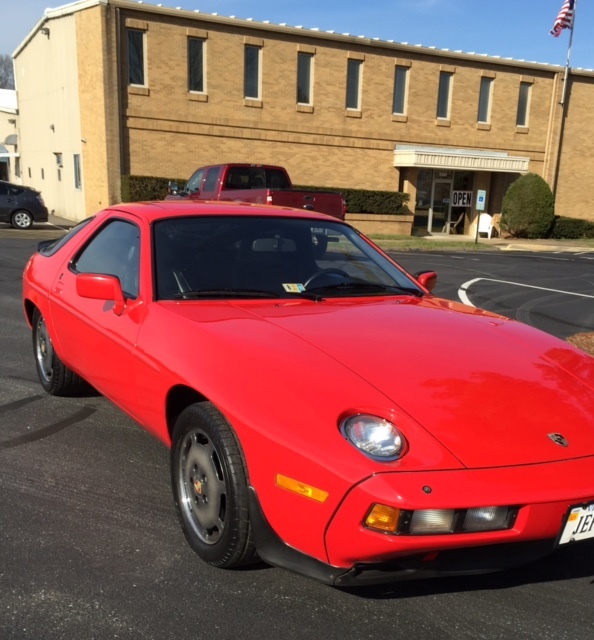 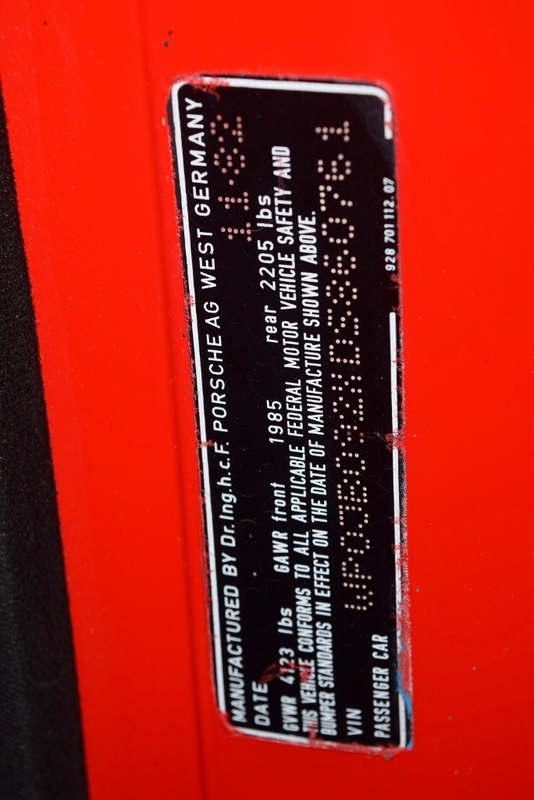 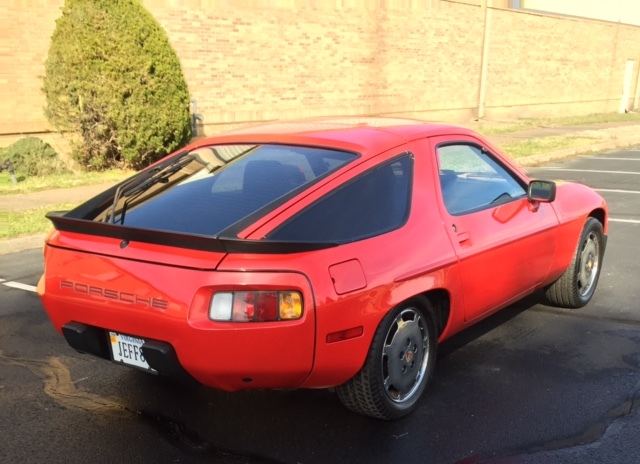 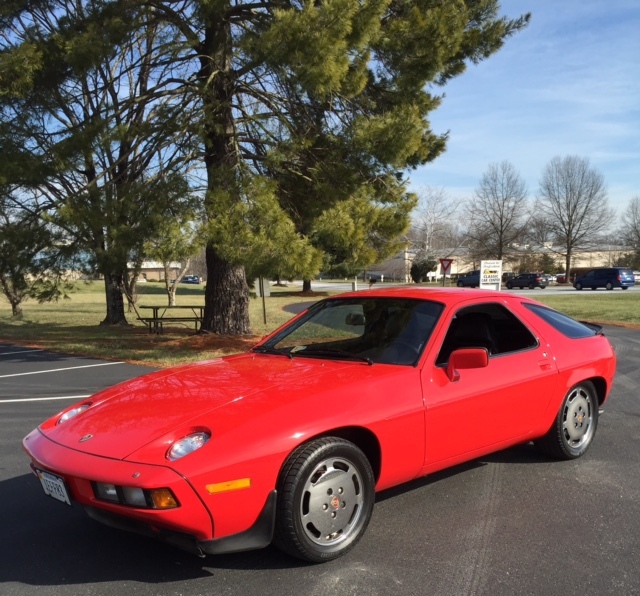 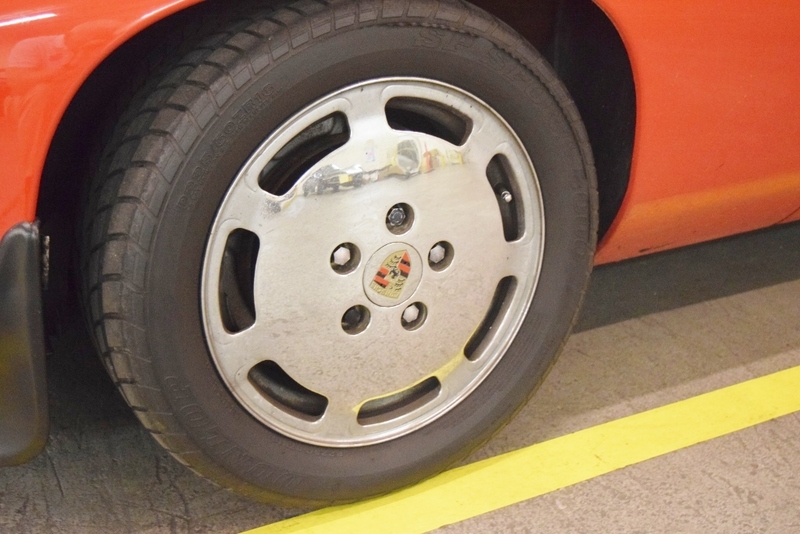 Finding a low-mileage example of a 928S Porsche is difficult, but finding both a low-mileage car that has documented service history that is finished in the immensely popular Guards Red/Black leather color combination is rare. 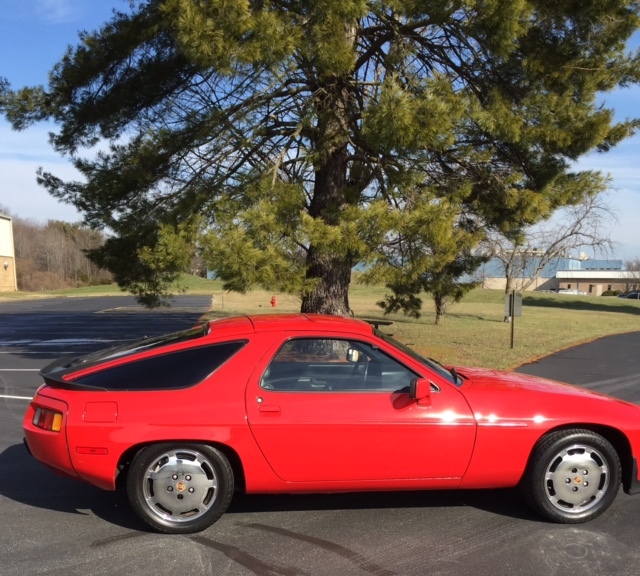 Porsche intended these cars to get from point A to point B fast without wearing out the occupants, and the 928S delivers on that promise. 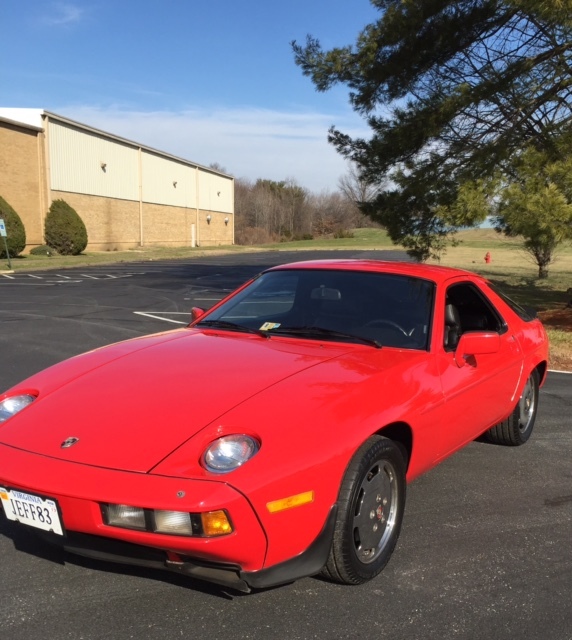 If you have always wanted a Porsche, this well-cared-for 928S is for you.